Most of the devices expected to make a splash at next week’s Mobile World Congress have now been outed. Yesterday we saw LG’s entire lineup of phones receive hands-on time and today we have the first shots of the HTC One X and One S in the wild. The One S is expected to be a mid-range device, so we’ll get right into the picture we have up top which is of the One X. As you know from the constant coverage of it over the last couple of weeks, the One X is HTC’s new flagship device. Rockin’ a Tegra 3 quad-core processor, 4.7″ Super LCD HD screen, NFC, 8MP rear camera, and Sense 4.0 over Ice Cream Sandwich, it’s something to be taken seriously. 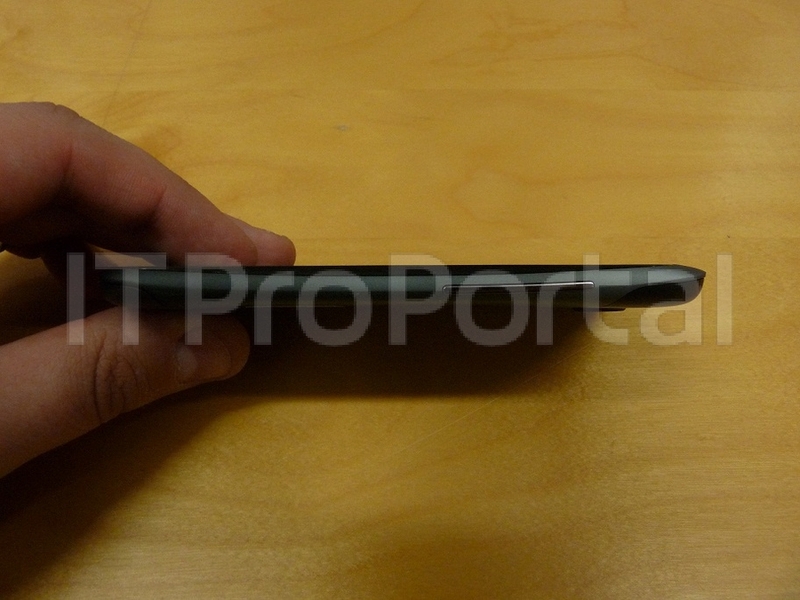 As far as styling goes, it looks like all of HTC’s devices from the last couple of years only it appears to be incredibly thin. 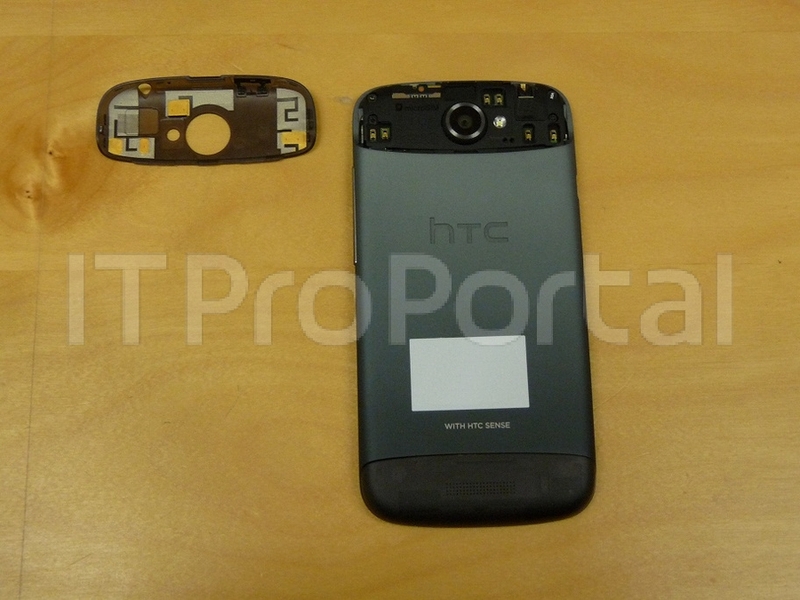 In fact, if this was sitting next to a Sensation, you might not be able to tell the difference other than the ICS-ready 3-navigation keys that HTC has chosen instead of the previously standard 4. 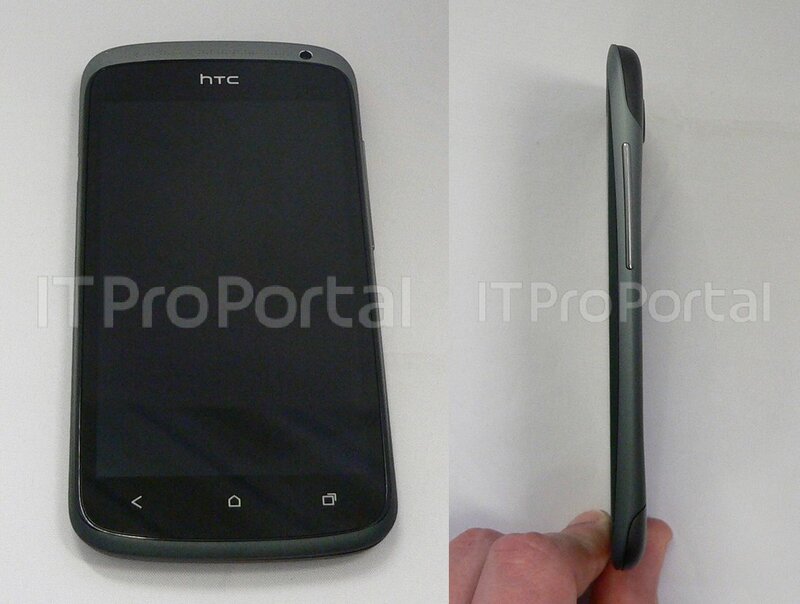 I’m not calling it ugly, just saying that it looks like every other HTC device from the front. 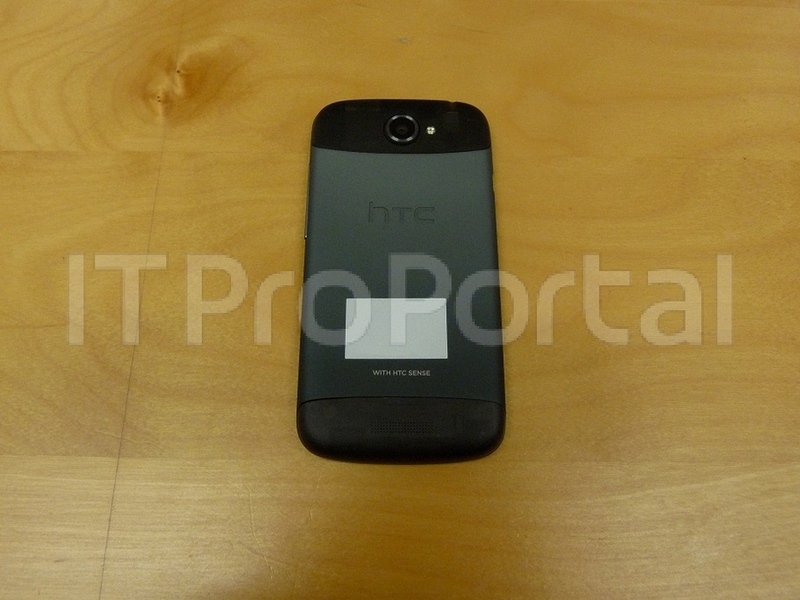 The HTC One S is expected to be a little more budget-friendly and is pictured after the break. 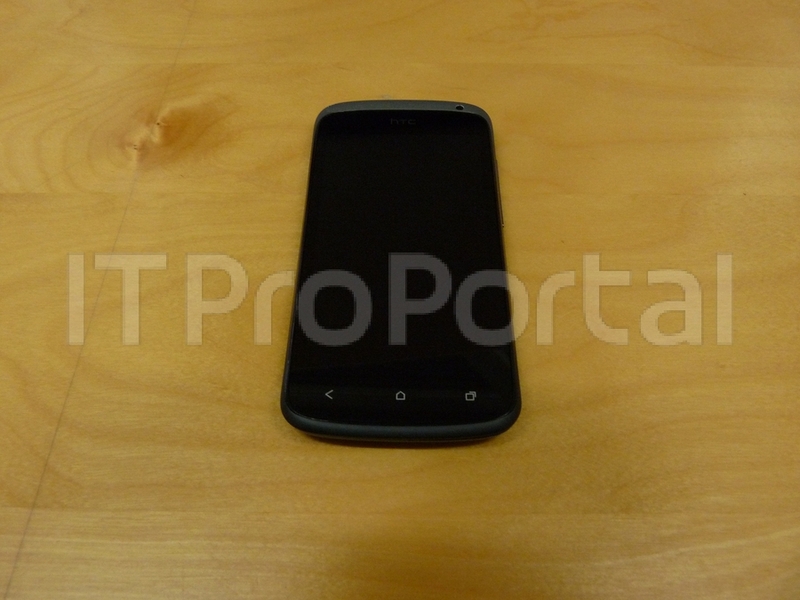 Rumored specs have it with a 1.5GHz dual-core processor (possibly the Snapdragon S4), 4.3″ qHD screen, and Ice Cream Sandwich. Thoughts on HTC’s new devices? They rarely ever send anything to Verizon first, so you can almost expect that most of us will never even think about purchasing one. However, the specs, thickness of the devices, and continued use of Super LCD screens has to get you at least a little excited. Should a variation of one of these come to Big Red, would you be all over it? Bootloader unlocking tool, remember?